Do you want to learn how to talk about your hobbies or just things you like in Ukrainian? 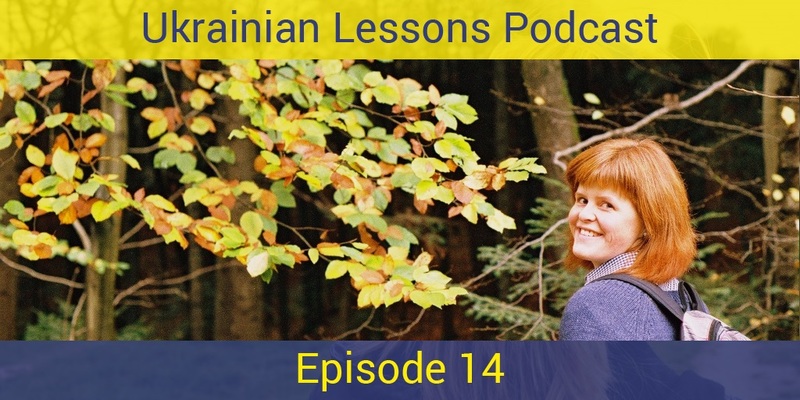 Go ahead and listen to the episode 14 of the Ukrainian Lessons Podcast. 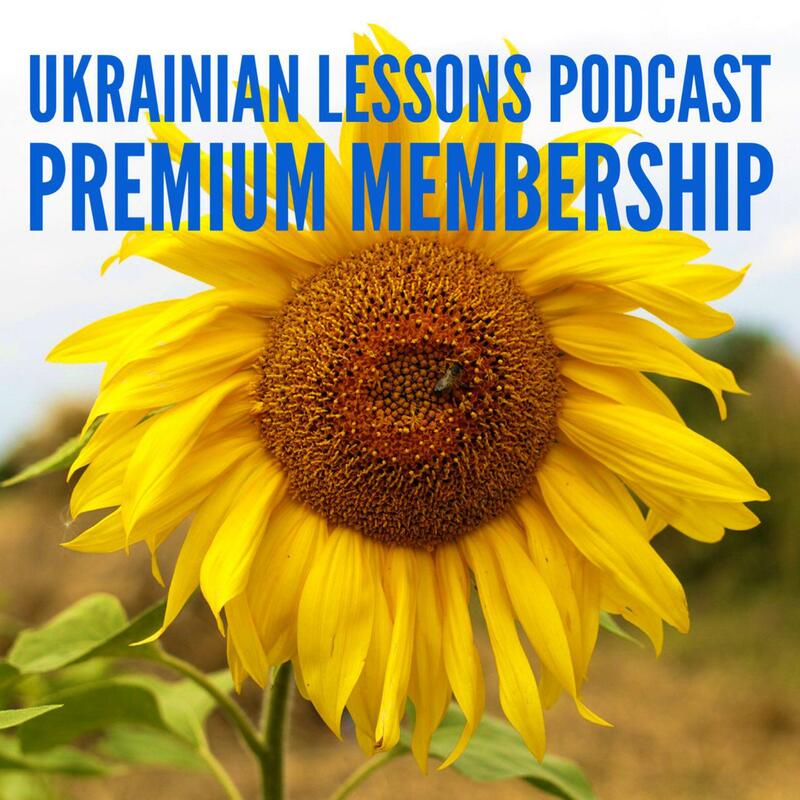 This lesson is very informative as we learn some very common verbs in Ukrainian. А вам подобається наш подкаст? get to know some of the best parks in Kyiv. Bonus Vocabulary List: 10 other common verbs in Ukrainian.